The Attika Plucked String Orchestra has just published a set of videos from a concert given in Korinth on July 28 this year. The first part of the concert was composed of compositions by the famous Greek composer Manos Hadzidakis. The second part of the concert was dedicated to the music of Mikis Theodorakis. 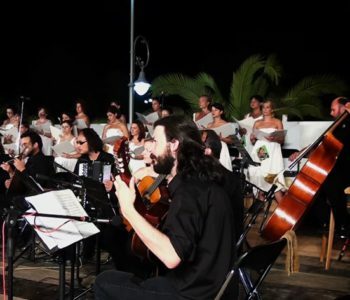 The concert was given by the Attika Plucked String Orchestra, the choir Opus Femina and the soloists Babsis Tsertos, Natalia Kantzia and Morfo Tsaireli. The second part of this concert was dedicated to the music by Mikis Theodorakis, the videos of the second part will also be published at youtube. These videos were shot on 28th July 2012 in Korinth, Greece. Main performers were ATTIKA and choir Opus femina, but we invited as guest stars Natalia Kantzia (soprano), Morfo Tsaireli and Babis Tsertos. The concert met great success. In the first half they performed songs of Manos Hadjidakis (as you have seen) as: Street of dreams, orchestral, Somewhere my Love is with Natalia Kantzia, All Alone Am I with Natalia Kantzia, A Virgin Maria with Natalia Kantzia and Opus Femina, Now that you are going to foreign lands with Opus Femina, Black ford with Morfo Tsaireli, Mr. Antonis with Morfo Tsaireli, Babis Tsertos and Opus Femina, Wide-open sea with Morfo Tsaireli, Dawning with Morfo Tsaireli, Myth with Opus Femina, Immortality with Babis Tsertos and Opus Femina. 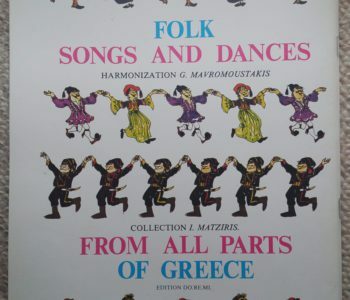 These are the uploaded songs of Hadjidakis. Soon we will upload the second half of the concert, which is Mikis Theodorakis songs. I will send you the links when uploaded. These days our debut cd will be available and hope you will be interested on it, too. The Orchestra was founded in 1993 by Aris Dimitriadis, its Artistic Director. Since 1997 it operates under the hospices of the non-profit music association Erato. Aris Dimitriadis has been working with Mandolin Orchestras for 20+ years. As a Mandolin soloist he has collaborated with many classical music groups and orchestras both in Greece and abroad. 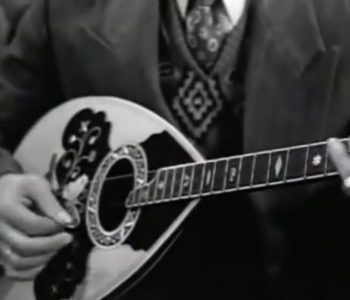 He created Attika to fill a quality gap in the contemporary Greek Mandolin scene by building on a long tradition of excellence and professionalism, which in the past made Greek orchestras renowned internationally. 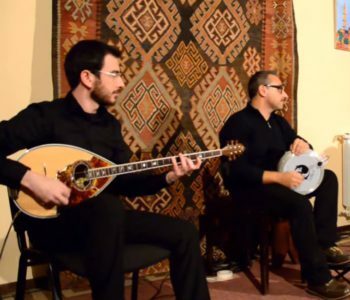 Attika’s main objective is to expand the appeal of Mandolin music internationally. With a well-researched repertoire, Attika is following on the steps of the great Italian and French orchestras of this genre. 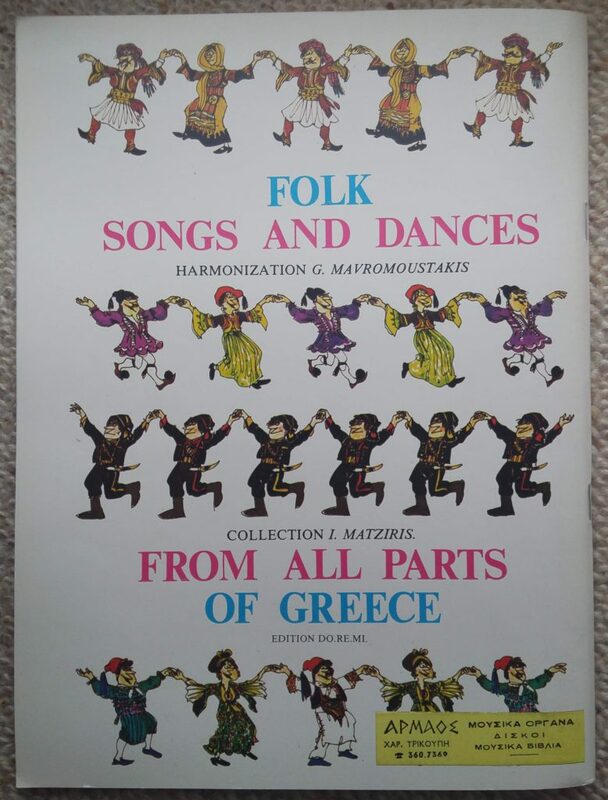 However it also draws on an extensive Greek tradition, particularly 19th and early 20th century popular music from the Heptanese and Athens. Attika is the only Greek orchestra interpreting music that covers the entire spectrum of the last five centuries: from the Renaissance to the Italian Canzonetta, from Baroque to Romanticism, from Classical to Modern.